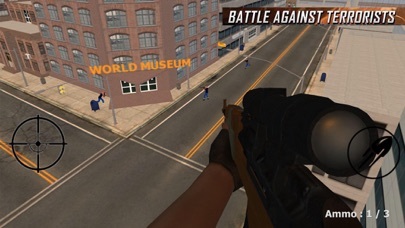 An ultimate 3d sniper assassin battle against city crime has just started where a real sniper hero will battle for the city survival. 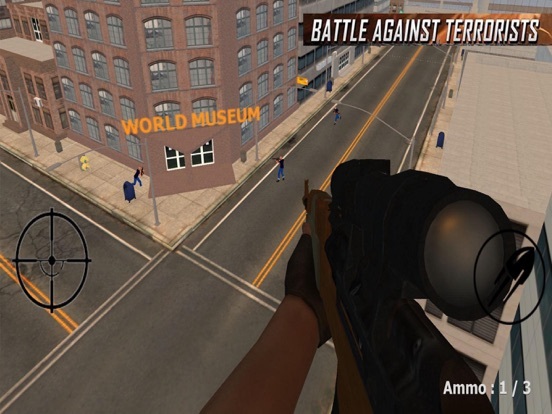 Dare to take the risk of long shot with extreme sniper range. 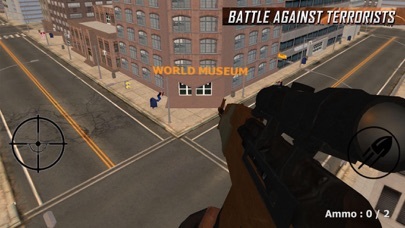 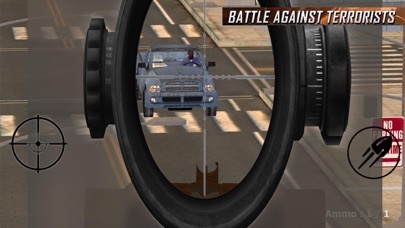 Bring peace in the city in this best sniper shooter 3d game.